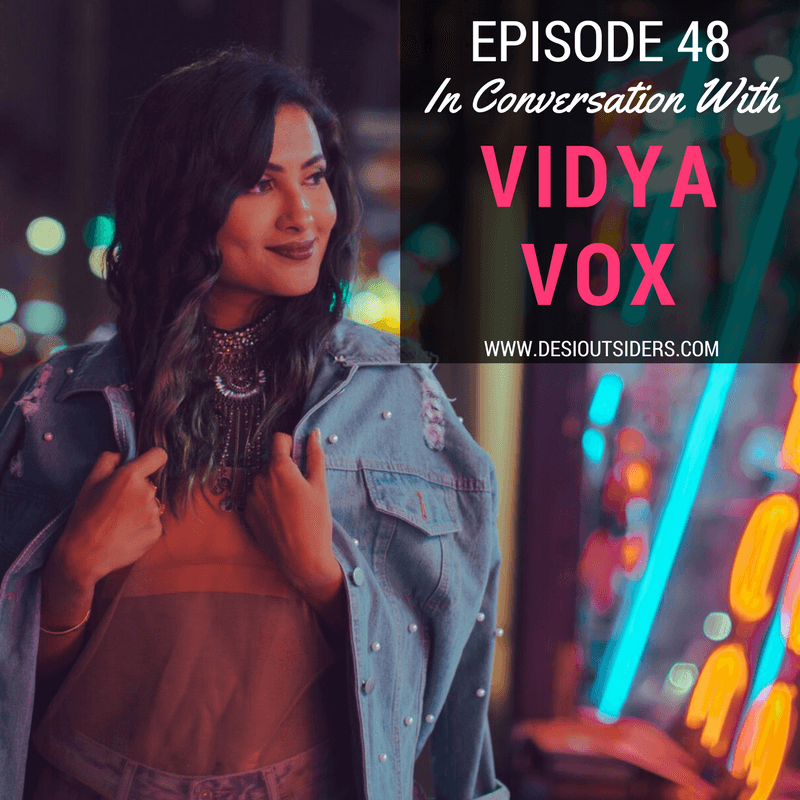 We’re kicking off Season 4 with an exclusive interview with Vidya Vox where we accidentally damage her eardrums by singing along with her. We’re the new Desi Spice Girls now and Vidya is leaving her job as a solo artist to join us. That’s once she repairs her eardrums, of course. We discuss her journey from the age of five when she started training in classical Karnatic music and wasn’t the biggest fan of it, to how she almost became a doctor but then ended up being a superstar instead - basically, Vidya is living Meenal’s alternate reality. Get in touch with Vidya!